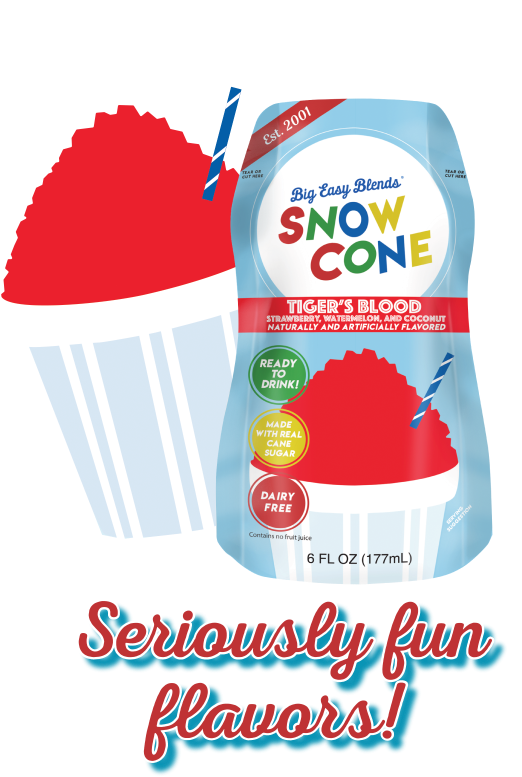 Want to be part of the Snow Cone Pouches Team? Contact us today for distribution opportunities. © Big Easy Blends, LLC, 2018. All Rights Reserved.